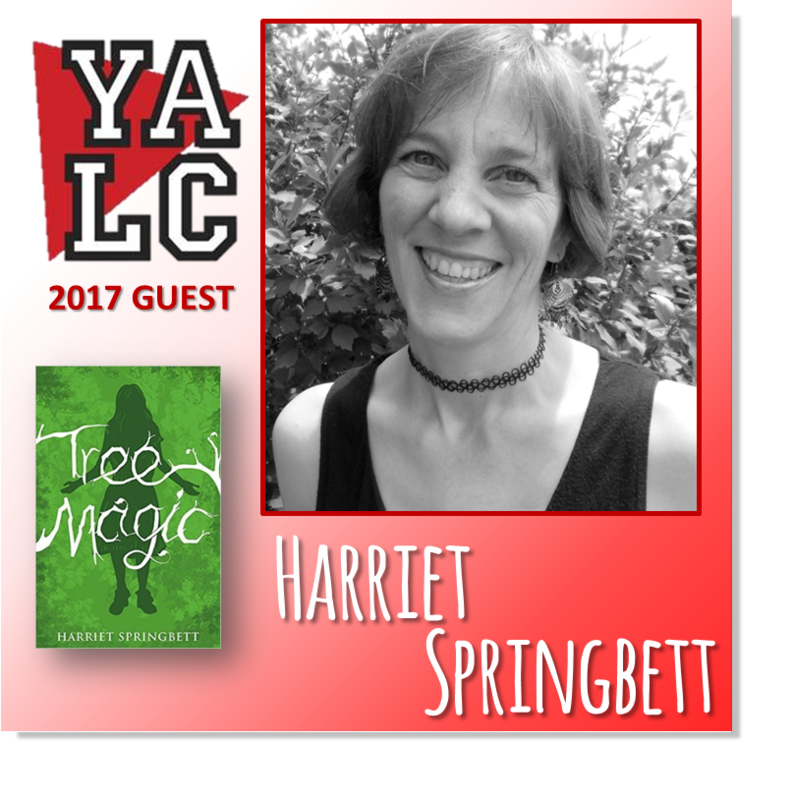 I’ve been invited as a guest on the Twitter chat show #SundayYA on Sunday 22nd January 2017 at 6pm British time (7pm French time). Look who else is there in January: the wonderful Emily Barr and Sara Barnard. 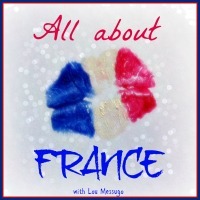 I’m honoured to be listed below them. 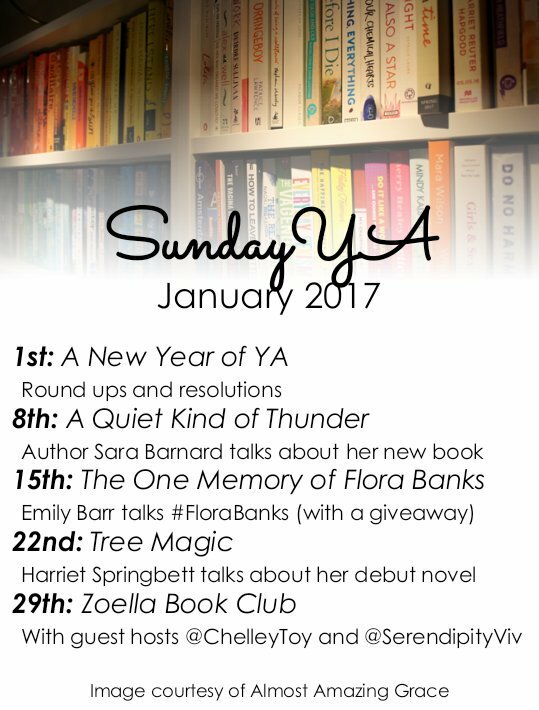 Come along and tweet your own questions, or just read the tweets as they appear live on the #SundayYA thread (click on ‘Latest’ at the top to see a running commentary, or use a tool such as Tweet Deck). 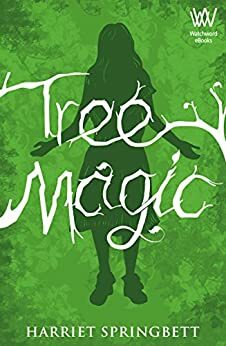 You’ll have a couple of weeks to read Tree Magic before the show as it’s released on 9th January 2017. Meanwhile, I wish you the very happiest Christmas and a wonderful New Year.